FIRST-HALF goals from Moussa Dembele and James Forrest saw Celtic cruise past Motherwell in Paradise and clock up their 20th successive league victory. Dembele bagged his 27th goal of a prolific season from the spot after he had been fouled in the box by Zak Jules. And Forrest, a constant threat with his pace and direct running throughout the match, quickly doubled the advantage with a fine solo effort. The champions’ grip on the points never looked in danger, with Craig Gordon rarely tested and the Bhoys coming close on several occasions to adding to their tally. And that meant Brendan Rodgers’ side restored their 27-point lead at the top of the table and extended their unbeaten domestic run since the start of the season to 31 matches. 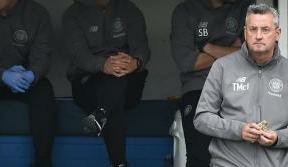 Jozo Simunovic came back into the starting XI in the only change to the Hoops team that crushed Inverness Caley Thistle in the Scottish Cup last weekend, with Erik Sviatchenko dropping to the bench. Liam Henderson made his third successive start in the No.10 role, while goal machine Dembele continued to lead the line after back-to-back hat-tricks. 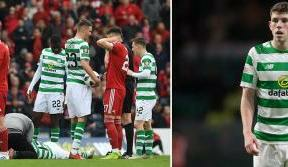 Although Celtic dominated possession in the opening stages, meaningful chances were scarce as the visitors, perhaps mindful of their heavy midweek defeat to Aberdeen, adopted a conservative approach and defended deep in their own half. 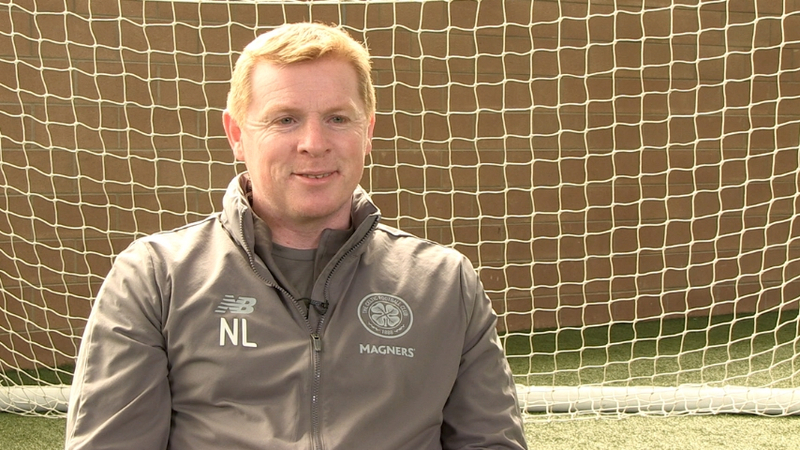 With space at a premium through the middle, Forrest and Kieran Tierney tried to offer some cutting edge down the flanks, and it was the Celtic Youth Academy graduates who eventually unlocked the Steelmen backline around the midway point of the half. 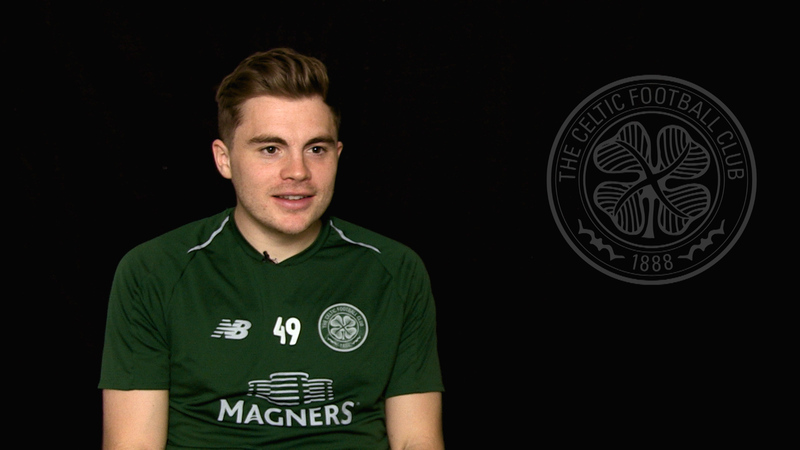 Collecting a pass down the left, Tierney spotted Forrest’s run inside the box and quickly picked out his team-mate. Forrest’s angled shot was pushed away by Craig Samson only as far as Henderson, but the young midfielder was unable to steer the rebound on target. That sparked a brief response from Mark McGhee’s side, and Gordon was called into action for the first time when he had to push away Stephen Pearson’s effort after Louis Moult had knocked the ball back into box. But goal number two didn’t take long to arrive for Brendan Rodgers’ side as Forrest skipped past former Hoops youth player Joe Chalmers and drilled a low shot inside the far post. 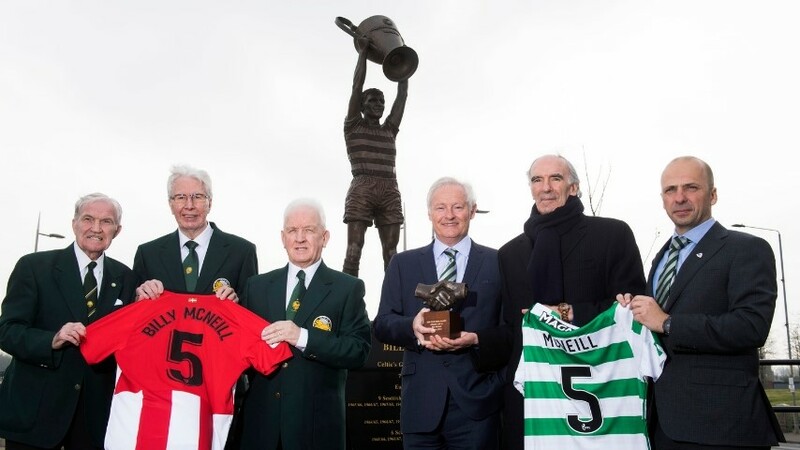 And Forrest underlined his confidence on the stroke of half-time by stinging Samson’s palms with rasping drive from distance as the Hoops finished the half in complete control. Stuart Armstrong replaced Henderson for the start of the second half, making his return after a four-week injury lay-off. And the midfielder showed he was back up at full throttle by stealing possession within moments of the restart and releasing Dembele, whose effort was blocked at the edge of the area. Nir Bitton also tested Samson with a blistering long-range shot as the Hoops continued to crank up the pressure. The Israeli midfielder then showed some nimble footwork to dribble into the box and tee-up Dembele, who had another attempt charged down. Ominously for Motherwell, Dembele was beginning to find more space and he flashed a shot narrowly wide after being released by Brown as Celtic broke at pace. He threatened again in the 54th minute, when Scott Sinclair, closely marked throughout the match, had the fans on their feet after waltzing past two players and sending the ball across goal. With the game becoming more stretched, Sinclair was also growing in prominence and he wasn’t far away with a curling free-kick after being felled on the edge of the box. 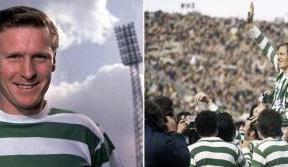 And he spurned a golden chance to wrap up the points as the game entered its closing stages when he volleyed Forrest’s powerful cross over. Brown blasted inches over from 25 yards as the Hoops comfortably saw out the final few minutes to maintain their domestic dominance.